Featuring the NEW lightweight collar, specially sized for small dogs. The boundary wire (150m supplied) carries a radio signal and creates an invisible fence. 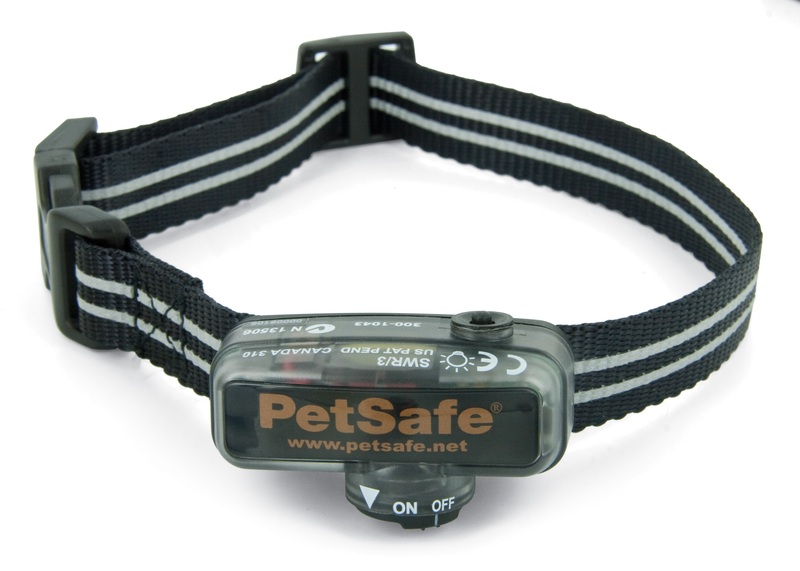 The extremely lightweight and compact unit mounted on the dogs collar responds to the radio boundary signal by, firstly giving a beep warning, if the dog continues to approach the boundary it will receive a static electric correction. The range of the boundary radio signal is variable allowing you to adjust it to suit the lay out of your property giving your dog the freedom of your garden with in an invisible fence. The fence boundary wire is easy to install and can be laid around the area in any way required to suit your property, whether attaching it to fencing, wall or burying the wire. You can choose the containment areas to be enclosed or protected, like flower beds, ponds and gateways within the overall boundary fence. 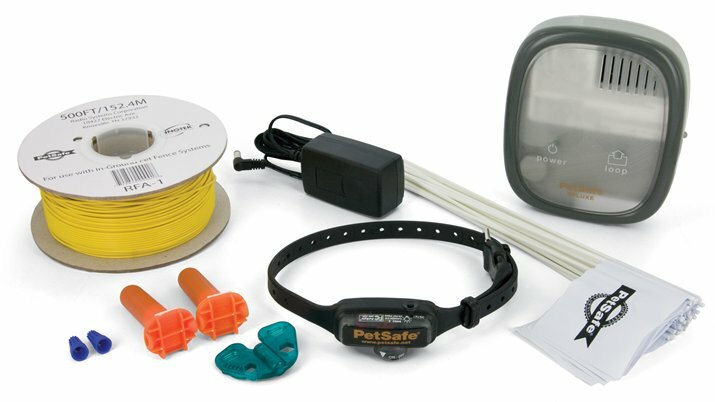 Kit includes: 1 Premium Little Dog Receiver (5 settings; bleep only, 4 pulse levels), 150m Boundary Wire, Transmitter, Mains Adaptor, Instructions and Training Flags. Collar battery life at least 3 months. Note: These products are manufactured to comply with EU standards; they carry different model numbers and prices than those products designated only for the U.S. and Canadian markets.